Why train Jiu-Jitsu at Gracie Barra Corona? 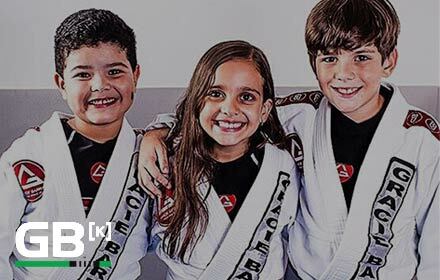 Why Join Gracie Barra? Click here for the answer!